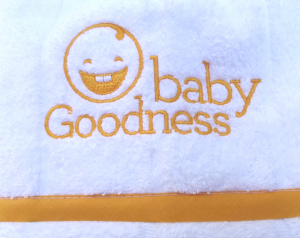 When our client has a great logo, it makes a perfect Towelhoodie. Towelhoodies are unique because the buyer or shopper does the creating. They choose the ribbon and the embroidery that best define their project or shop presence. 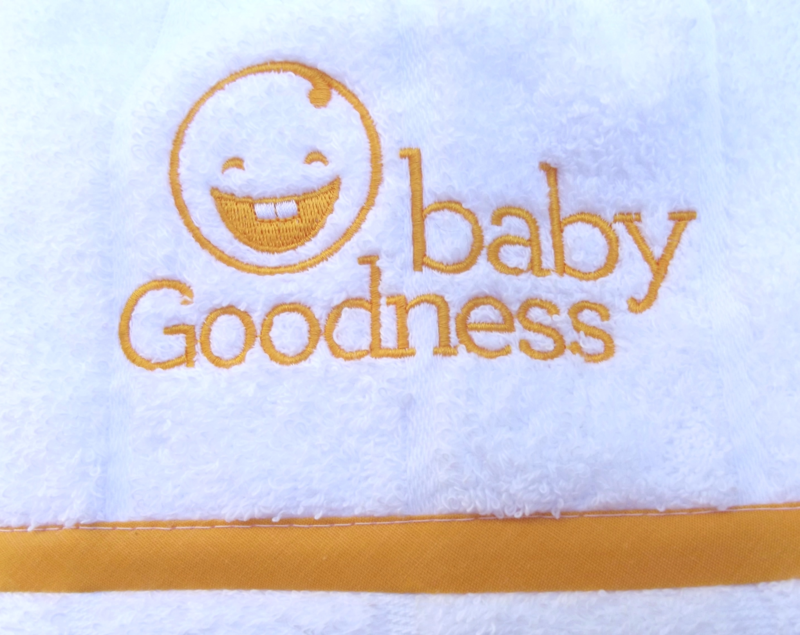 Taking a logo, digitizing it and embroidering it to the hood of Towelhoodies hooded towels are an original way for companies to create a fun product with comfort and goodness in mind.